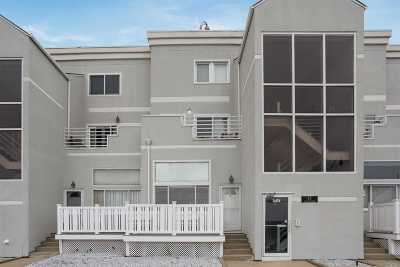 Stunning Townhouse Across From The Beach!! Fully Renovated 2 Bedroom, 2 Full Bath With Vaulted Ceilings In Lr& Dr. Granite Countertops In Kitchen. All Bedrooms & Bathrooms Have Radiant Hear Floors.Lower Level Can Be Used As Media/Family Room, Office, Playroom Or A Third Bedroom. Laundry Room, Separate Exit To Parking Lot With 1 Designated Parking Spot. Security System. Close To Lirr, Shopping And Beach. Pets Allowed.